CROSSFIT CLEVELAND HELPS YOU BE BETTER AT LIFE. 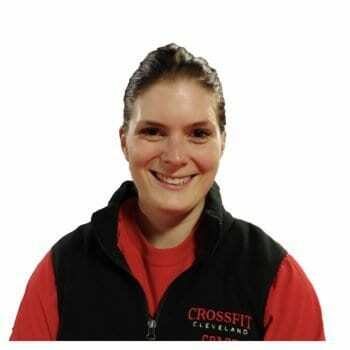 CrossFit Cleveland is not like any gym you have been to before. We pride ourselves in not only providing functional fitness training and nutrition coaching , but also believe in creating a motivating, supportive environment filled with like-minded people of all ages and body types, who are committed to working hard and achieving lasting fitness results. We love what we do and it shows on and off the gym floor. Register for a free trial class, make some friends, and get fit fast! 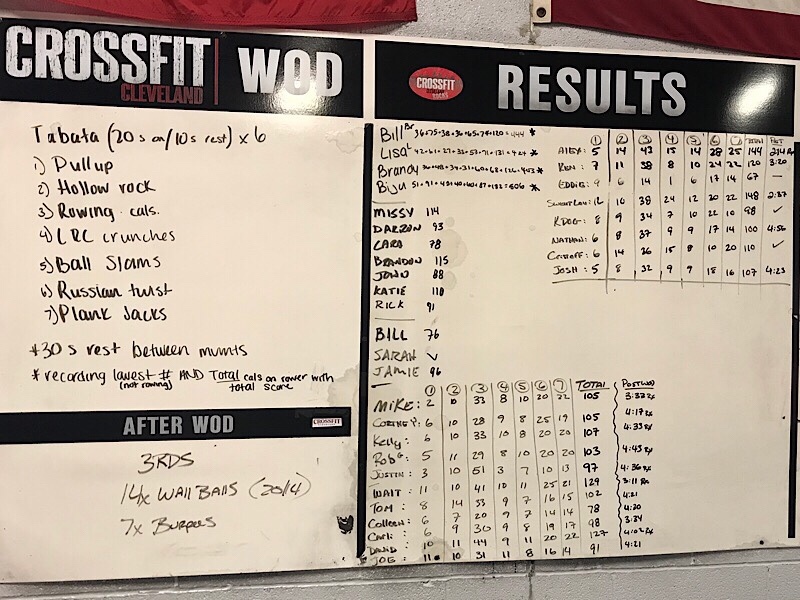 What’s it like at CrossFit Cleveland? Our program is designed for universal scalability making it the perfect application for any committed individual, regardless of experience. Workouts change daily and consist of constantly varied, functional movements. This keeps training enjoyable and well-rounded. Intensity is the key. Our program delivers a fitness that is broad, general and inclusive. Our specialty is not specializing. Our classes are 60 minutes long and designed to increase strength and fitness fast. We believe in training smarter. Our box is one big family. At CrossFit Cleveland we create bonds through our sweat and triumphs. We believe fitness has no age limits or boundaries. Our coaches care about you and your goals. We are here to teach, guide and encourage you while keeping you safe. We Are Here To Make Every Day A Personal Best, Inside And Outside the Gym. Take your First Step to a better you. Schedule a quick tour and meeting with a coach to talk about your goals. If you are ready to try a workout, your 1st LITE class is free. 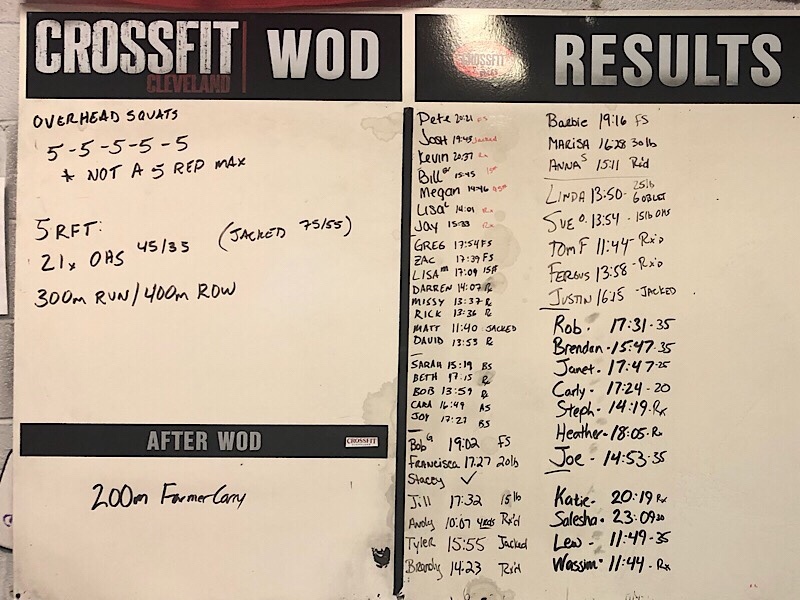 Contact Us to try CrossFit Cleveland for FREE. You’ll receive a certificate for your first trial class free.